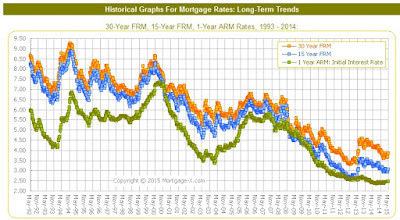 Closings of Note: Bubble To Never Burst? 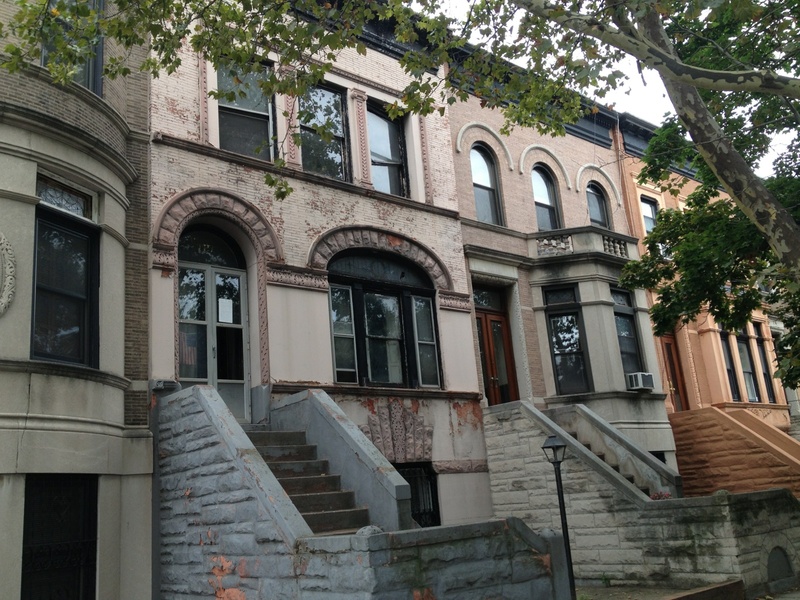 To hear some people tell it, "The Brooklyn real estate bubble will never pop." 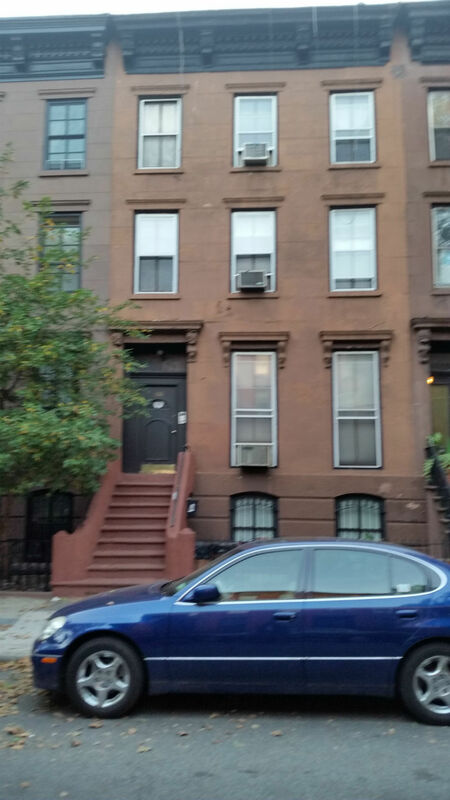 But Brooklyn's record breaking broker for townhomes puts it in more perspective when he points out that, "If this townhouse had been in Manhattan, it would probably have gone for closer to $40 million." Instead, 177 Pacific Street breaks the record at a comparatively modest $15.5M. Don't forget, he broke the "Crown Heights" record at $3.45M from a Manhattan buyer. 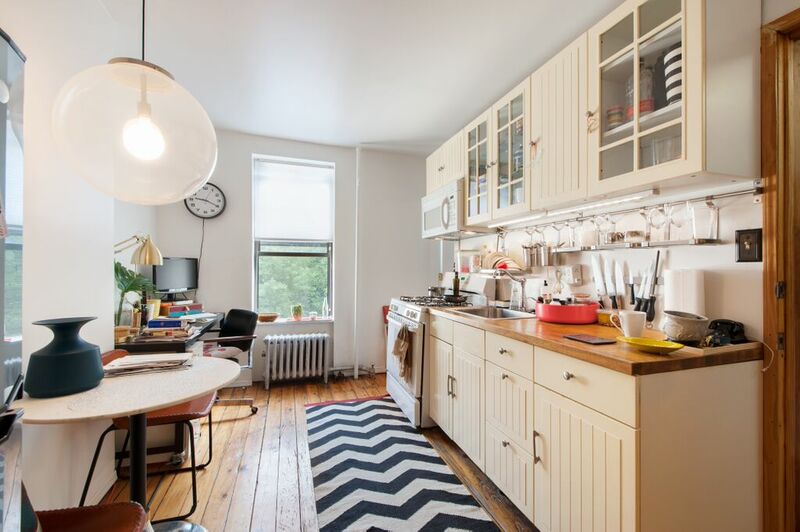 From the same broker who dropped a $3M townhouse joint on ya in Bed-Stuy, $3M+ in prime Park Slope should be a lay-up, right? 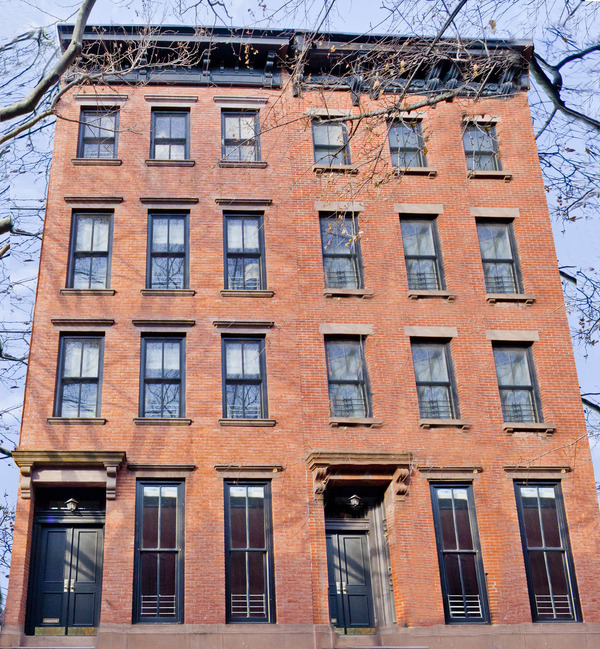 203 Berkeley Place went for $3.3M to a buyer from the West Village. Closed in April with over $1.5M down, and no griping about the PS 282 factor either. 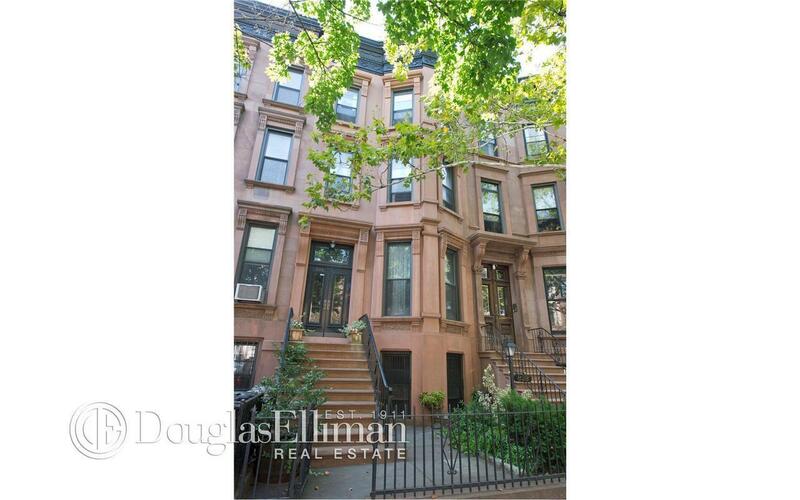 Nearby, 205 St. Johns Place also closed last month for practically the same price and $1.5M+ downpayment. 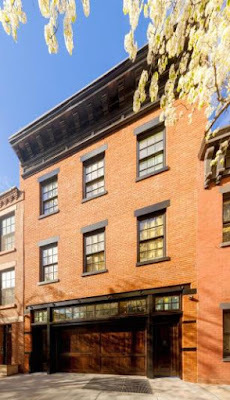 Speaking of prime Park Slope houses over $3M with over $1M down, don't forget about 828 Union Street which closed last month for $3.5M to buyers from Central Park West. "-6 Day on StreetEasy"?? That's how you ball! 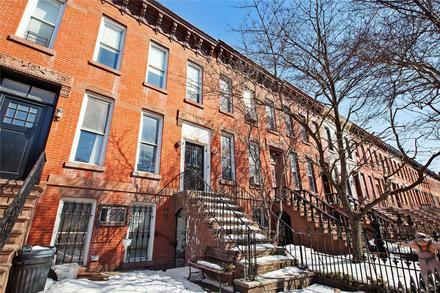 In prime Fort Greene, Platinum Members picked up this 21'+ wide 4-Family at 356 Carlton Avenue in February just under its asking price of $2.5M. That price ain't bad in the land of $3M-$4M houses for a mortgageable, live-able 4-Family with details & a great backyard easily converted to use how you like. For buyers from Manhattan with just about $500K down, this is about as nifty as it gets in prime Brooklyn. 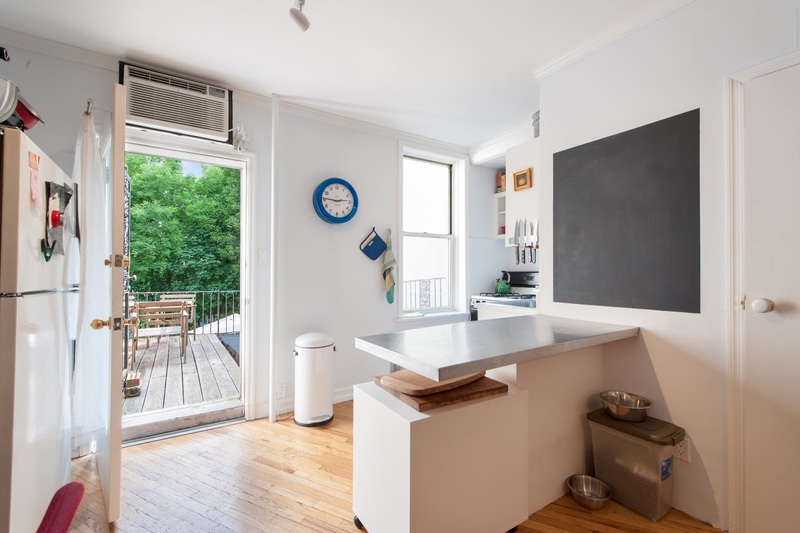 When another 21'+ wide building around the corner in Fort Greene went up for $3M this year, Manhattan buyers won it again. 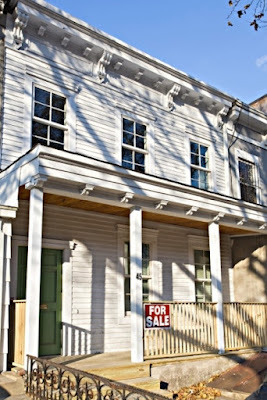 Although more of a fixer-upper and no 1-4Fam C of O, 366 Adelphi Street closed last month for $2.4M with some $600K down. From a foreclosure auction flip, to closing for $700K in 2013, to listing with "NYC's #1 Building Sales Firm", 529 Park Place is some prime development getting scooped like all the land in Pro-Cro, closing last month for $1.13M. Over $150/bsf made this same broker's stomach turn a few years ago, now he's happy to move little tiny pieces here for over $250/bsf. 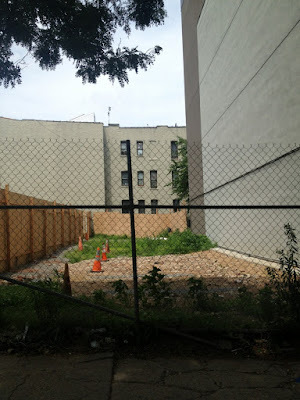 So much for buying townhomes here close to $1M when the dirt and the condos go for over $1M. 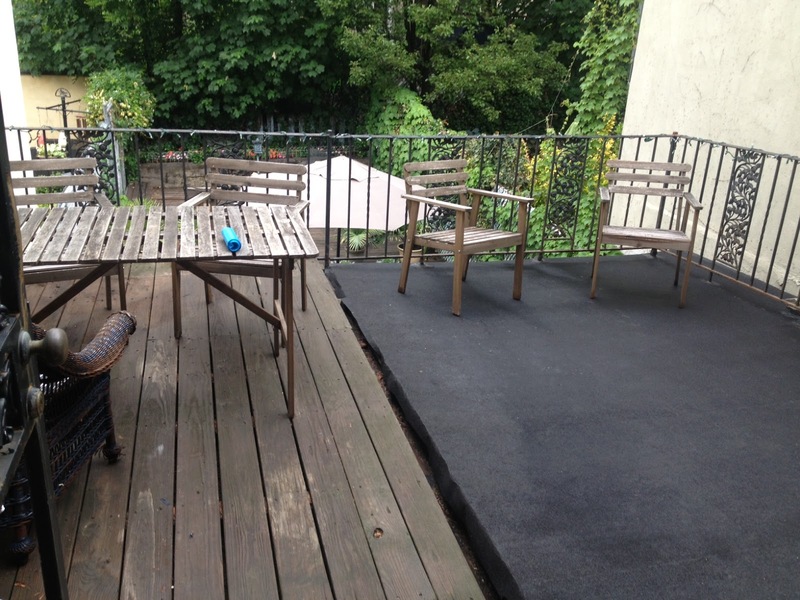 Look no further than just up Classon for another ~$250/bsf sale at 792 Classon Avenue. 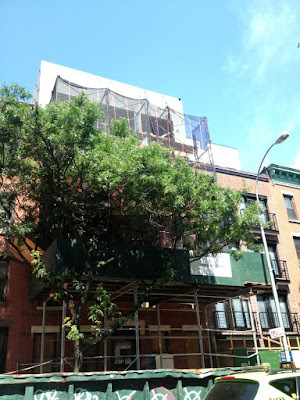 Closed in March for $1.9M, and looks to join the finished 790 Classon, and the under-construction copy cats at 774-776 Classon, who also took advantage of building up and building back. Again, it'll get trickier and trickier getting the cash cow 6-8 Fam over here for under $2M when the dirt goes for almost $2M. 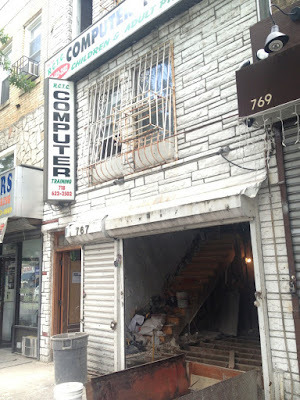 No wonder people are going HAM on this block. Another resale at 524 St. Johns Place went over $900/sqft. 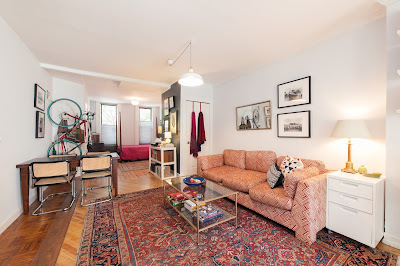 Unit 4C closed for a paltry $579K back in 2008. And last month it goes for $850K. 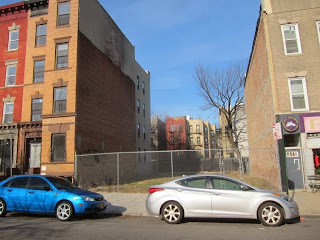 Around the corner, 767 Washington Avenue is nothing pretty, 16.5' wide, but 125' lot, undergoing full demo now. 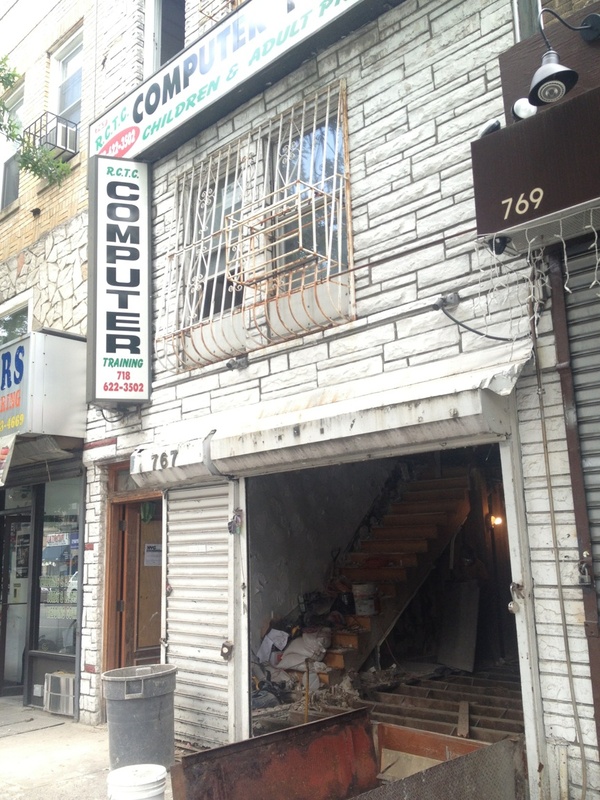 A mixed-use property situated right on the Pro-Cro border, it traded for $840K in February. That place is looking like one bad mutha' so far! 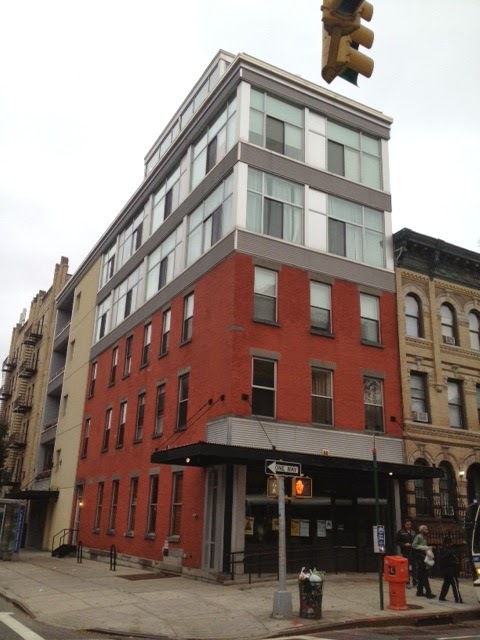 Speaking of gutting and expansions, 203 Bergen Street closed for $2M cash in April and is going to undergo a top notch modern reno with the recent successful sales of some of its neighbors in mind. Platinum Members gave us a look last week and we were really impressed with the bones. 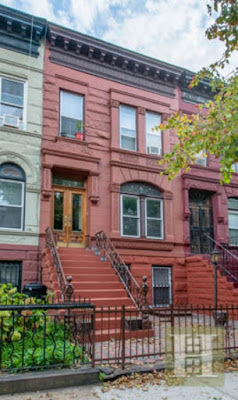 Not quite "in the heart of Crown Heights" as billed - being out past Schenectady & all - it's 1332 Park Place which listed for $899K in January and closed for $930K last month to buyers from Park Slope with some $200K down. "Bring your contractor" out to South Slope to cop this small 2-Family estate sale at Unicorn pricing. 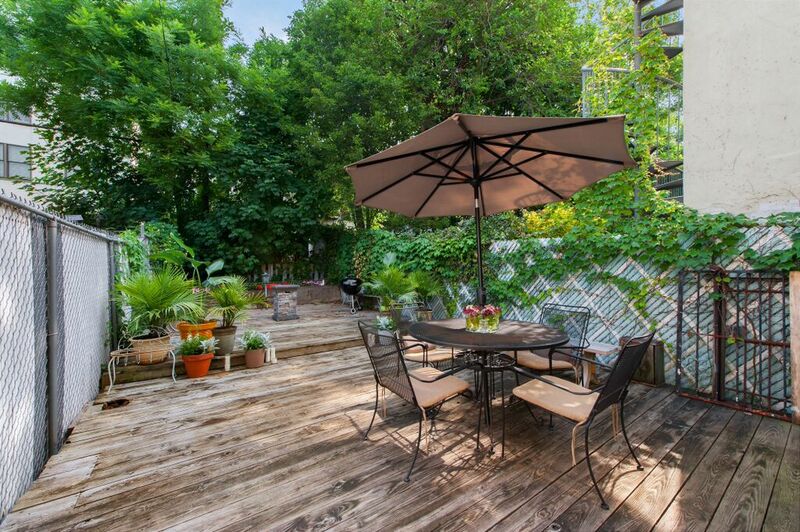 289 11th Street closed for $1.55M last month with over $600K down. 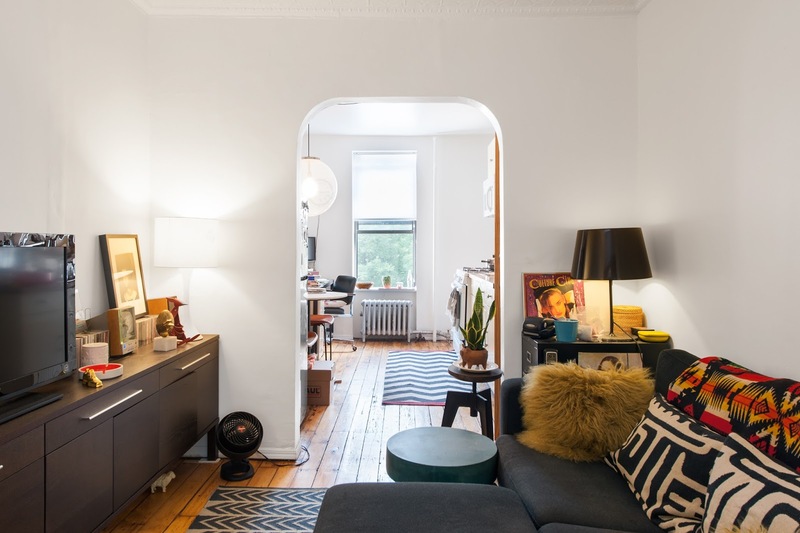 Shopped to us a few times last year with and without Corcoran, this house in Lefferts was a winner in our book under $1.2M. 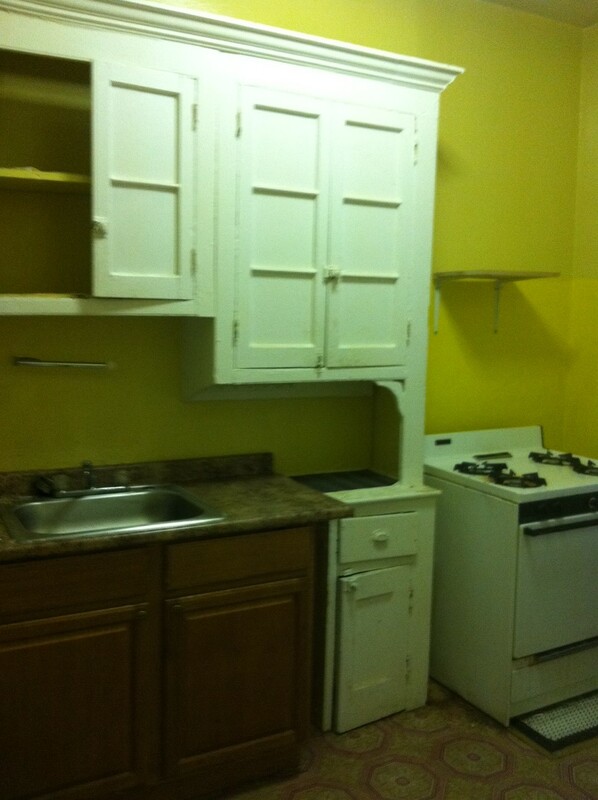 119 Midwood Street on a great block was a fixer-upper with great original details. 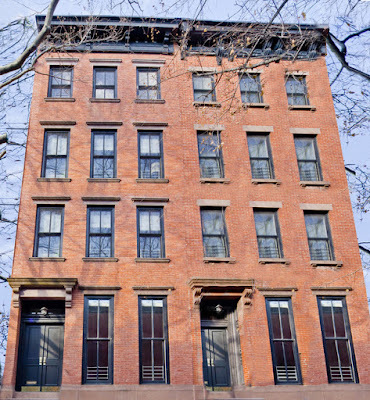 Buyers from One Hanson Place closed it in February for $1.13M with just about $200K down. 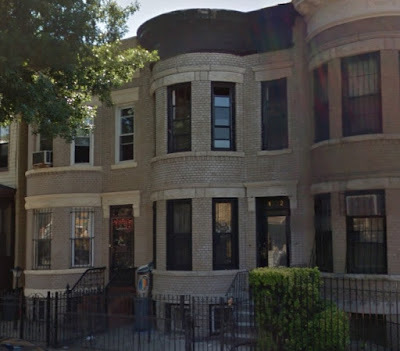 Back in prime Crown Heights, a 3-Family on Franklin Avenue listed for $1.395M in January and closed for over $1.6M in April. 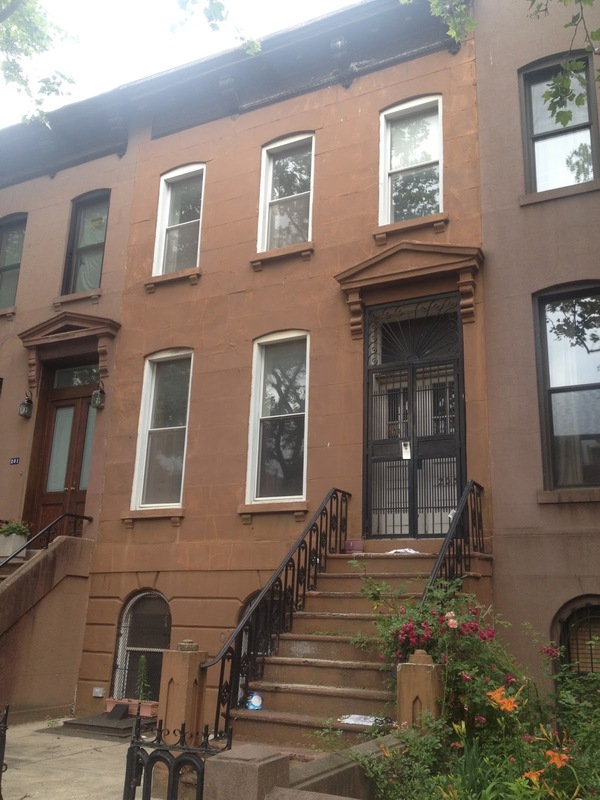 Buyers from Prospect Heights nearby picked up 735 Franklin Avenue with over $600K down. 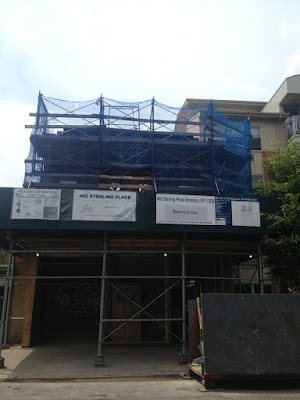 If you haven't been following the condo game in Park Slope, just let the activity at 35 St. Marks Avenue be your guide. Once an absurd FSBO in 2011, they got the memo by 2012 and rolled out a unit for $777K in 2013, $850K in 2014, and now Unit 4 closes for $1.11M last month. 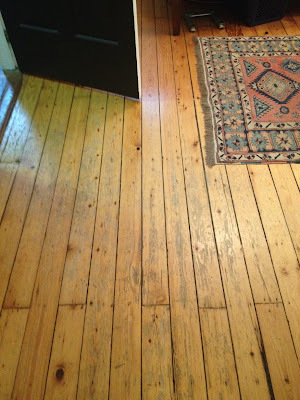 Over $1,000/sqft nowadays for un-renovated product that can't hold a candle to the neighbor? 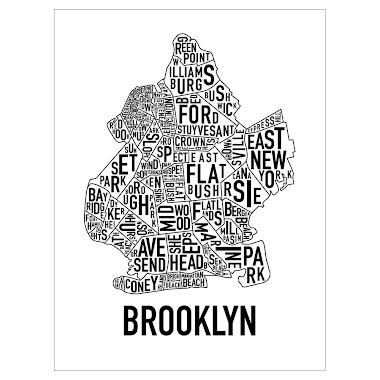 That's just how Brooklyn rolls these days. Buyers from the other side of Atlantic Avenue picked it up over asking price with some $300K down. We tried to tolja last year about the deep Bed-Stuy, pretty nifty new construction corner play at 124 Patchen Avenue. Closed last month for $1.2M with some $250K down. If you missed it for $700K back in 2010, step right up to Bed-Stuy's love-able 3-story at 336 Hancock Street this year. 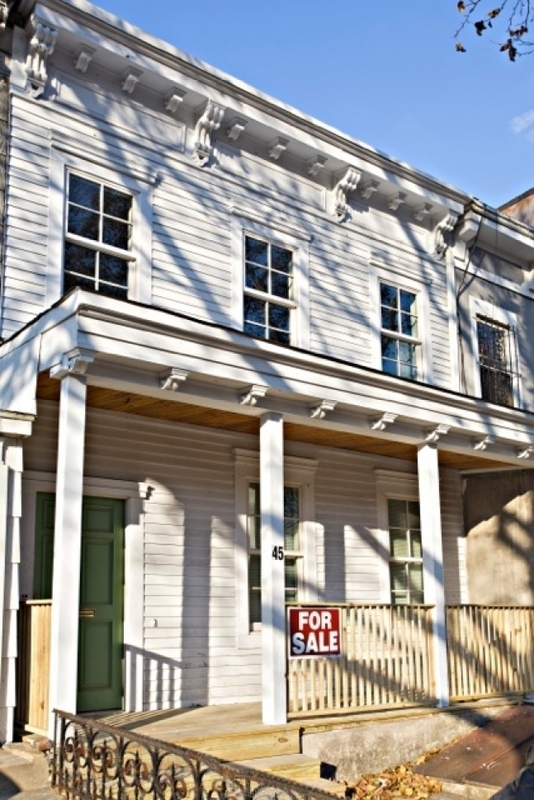 It closed for $1.55M with some $500K down last month. Sick restored original details on fleek and a McMansion-status kitchen made it happen. Has mid-Bed-Stuy really doubled in 5 years? "You betcha!" 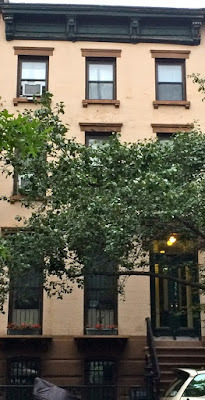 An estate sale in BoCoCa goes for some value at 31 2nd Street. 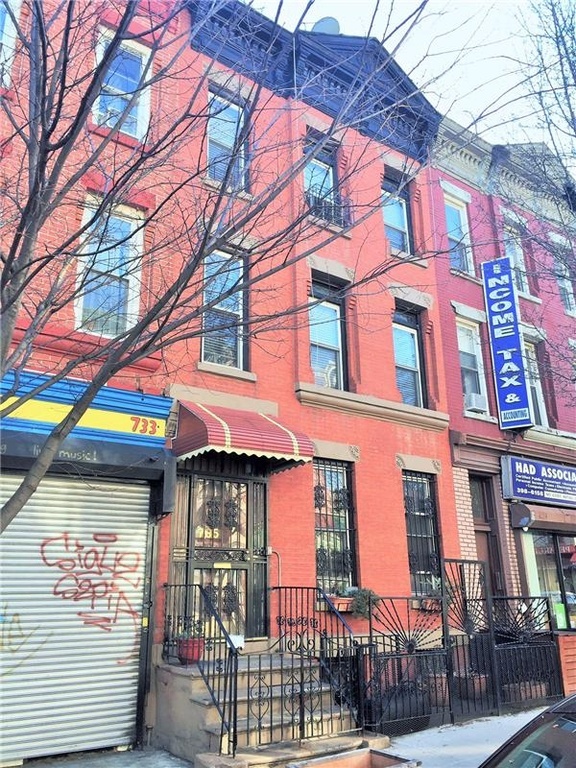 This 20' wide 3-story in estate condition sold for $1.825M in April. 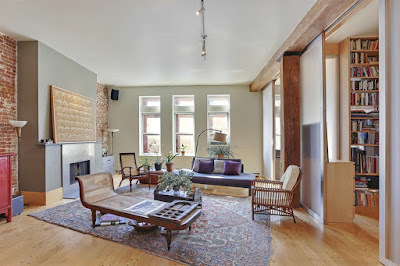 Back in 2013 the peanut gallery called Gowanus' 330 Bond Street "the edge of civilization", but last month a buyer from the East Village gets one for $2.95M with some $650K down. 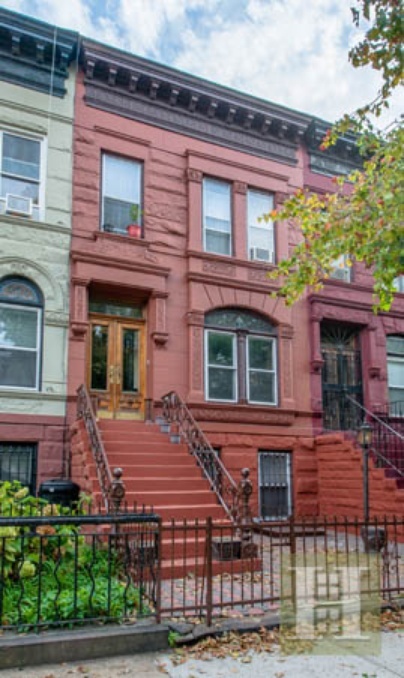 Listed for $2.7M, Prospect Heights' 405 Park Place was joined by a few other listings on the block last year. 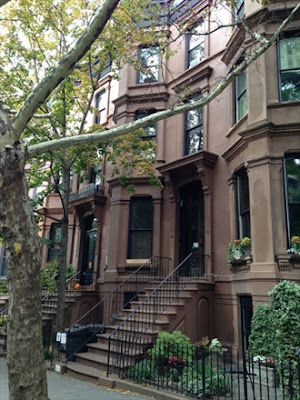 Closed to buyers from the West Village last month for $2.4M with just about 50% down. Shopped to HomeCanvasr.com before landing on StreetEasy, the Stuy-Heights single-fam at 45 Chauncey Street closed for $999K last month to buyers from nearby with about $200K down. Being north by Myrtle Avenue didn't stop 159 Carlton Avenue, #2C from getting over $1,000/sqft. 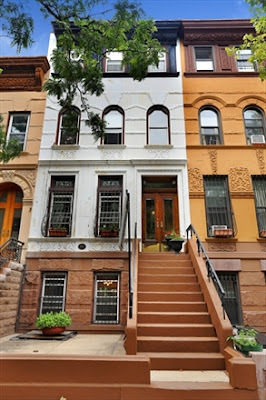 A buyer from lower Manhattan went over asking price with some $300K down last month. 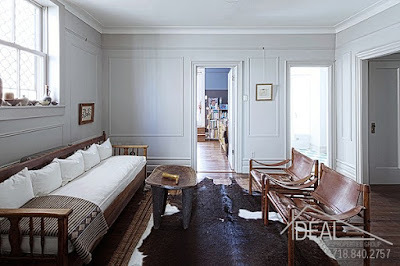 Sick converted stables with amazing curb appeal copping a premium. As long as there's someone richer than you in Manhattan - and trust us, there is! 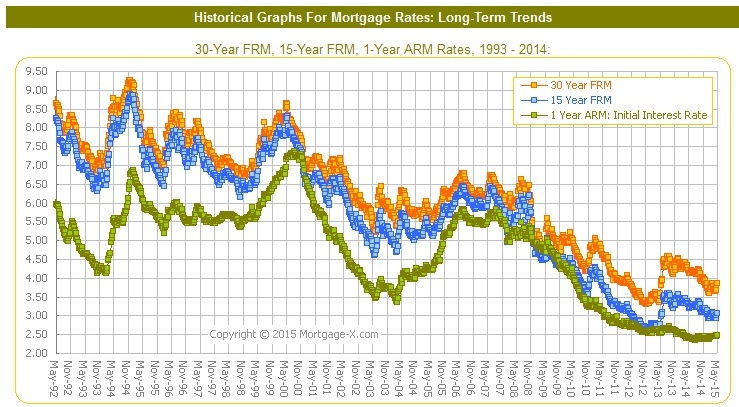 - this bubble may never quite "burst". 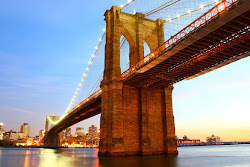 Manhattan keep on making it, Brooklyn keep on taking it. 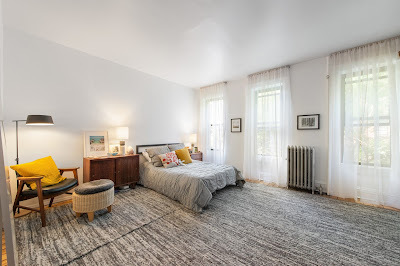 As seen first on HomeCanvasr.com pre-market, 155 Nelson Street is a cute Carroll Gardens 2-Family coming to market for $2.25M. This 17' wide 3-story between Court Street and Clinton Street is currently used as 3 floor-thru 1BR apartments, and can be delivered vacant or with free market tenants. Clean & stylish with many original details intact and some modern upgrades, we were really impressed with how well the house shows. 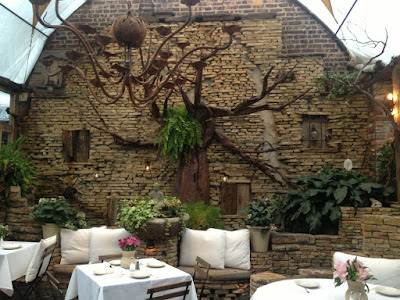 ...then you can't really feel like you're too off-the-beaten-path here anymore. About equidistant to the F train at Smith & 9th and at Carroll Street, people used to fade these blocks, and now they're actually pretty sweet. If Corcoran can move the tiny 16' wide (but decked-out) 145 Nelson Street for $2.65M last month (or over $1,300/sqft), then there are dozens of buyers who should like the value at 155 Nelson Street. 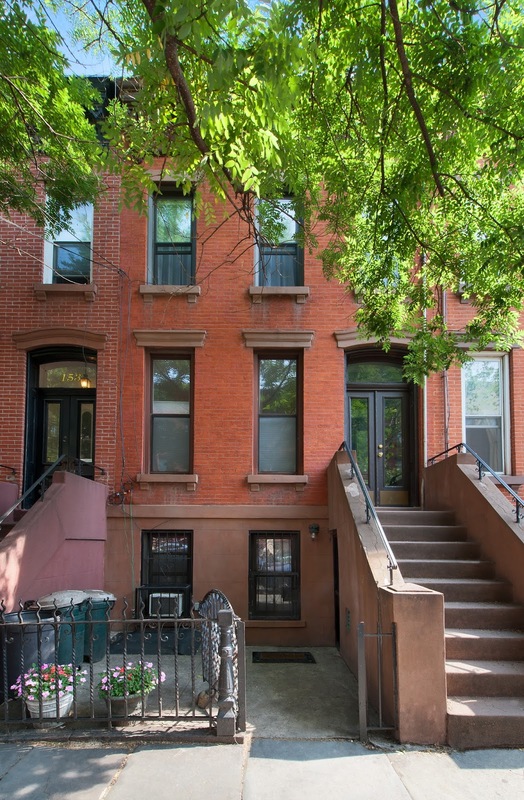 Afterall, over a dozen 2-Family properties have sold for this price or higher in the past year in Carroll Gardens. We see 155 Nelson best used as an owner's upper duplex with garden rental covering half a millie in mortgage, but what do we know? With open houses coming soon, it'll be easy to come see for yourself. 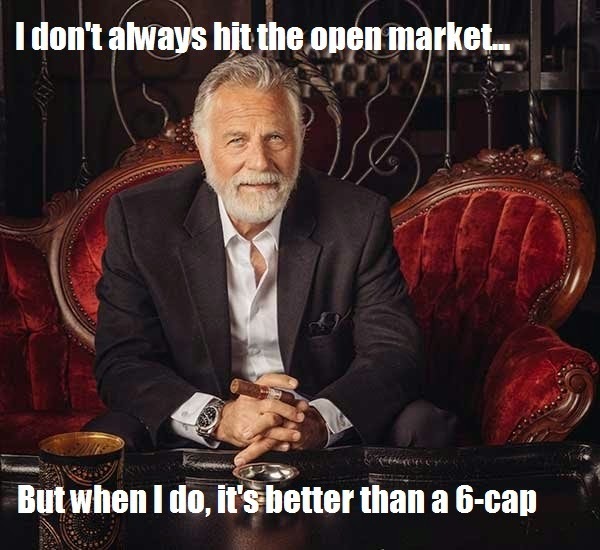 But the market speaks, and the market kept taking it up higher. Like wayyyy up! By the time a proctology exam from a DHCR doctor revealed a few benign polyps, walking the top buyers a bit off of their $2.75M offer, the glass was already more than $320K full, not $30K empty. 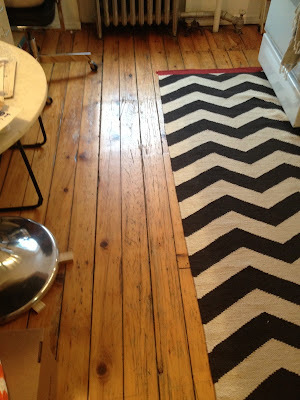 ... you're going to see some improvements in your rent roll. 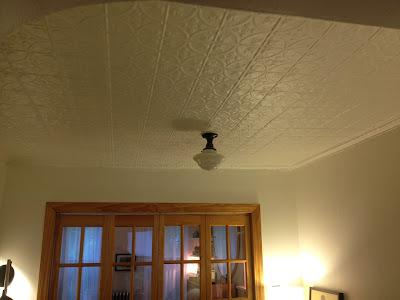 Along with a new roof, new boiler, new hot water heater, new electrical, brick repointing, and significant renovation and restoration to most of the units, this baby was born to run. 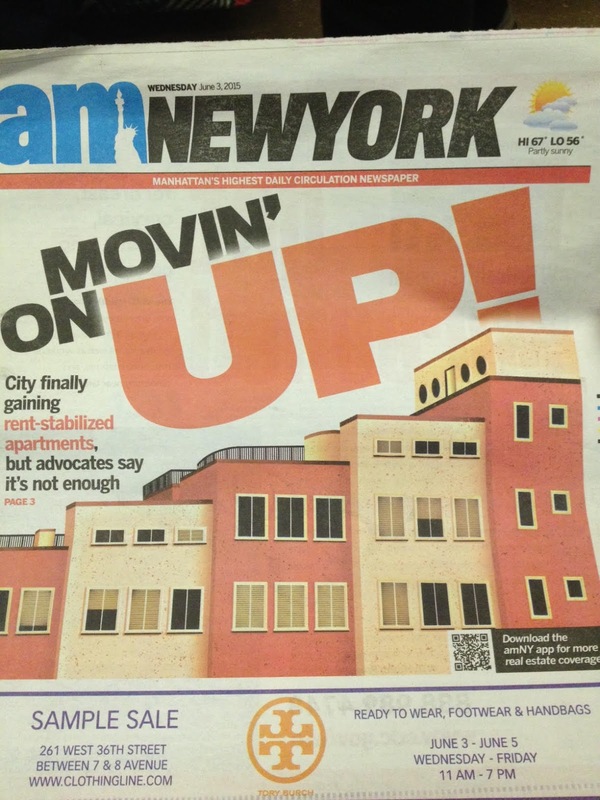 Debbie Downers, Negative Nancys, Critical Cathys, Pollyannas, Goldilocks and other doubters will tell you things like, "We prefer more prime neighborhoods," or "Watch out for rent stabilization," or complain about how much they net off even the finest cap rate. Is it so hard to focus on the parts that actually matter most? 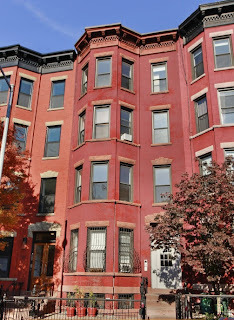 On its best day as a 15+ cap, which is already more than anyone could ask for, this building nets just over $5K/month. And that's with burdens like over $1,000/month in property taxes, which no one likes to pay. But besides the cash flow, the appreciation's where it's at! 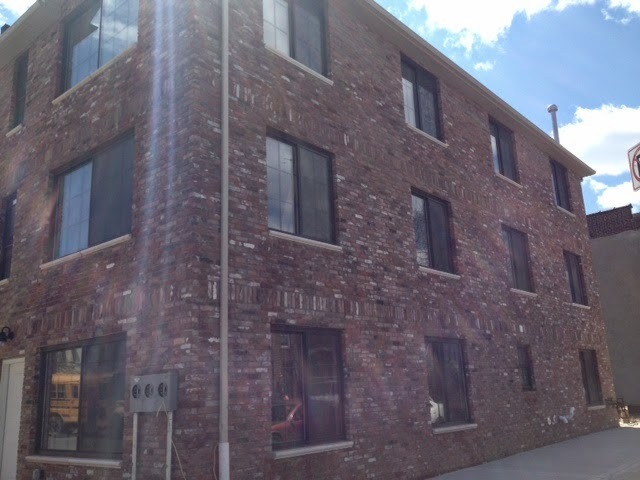 From day of purchase to executing contract this week, the building appreciated over $2,000 per day! 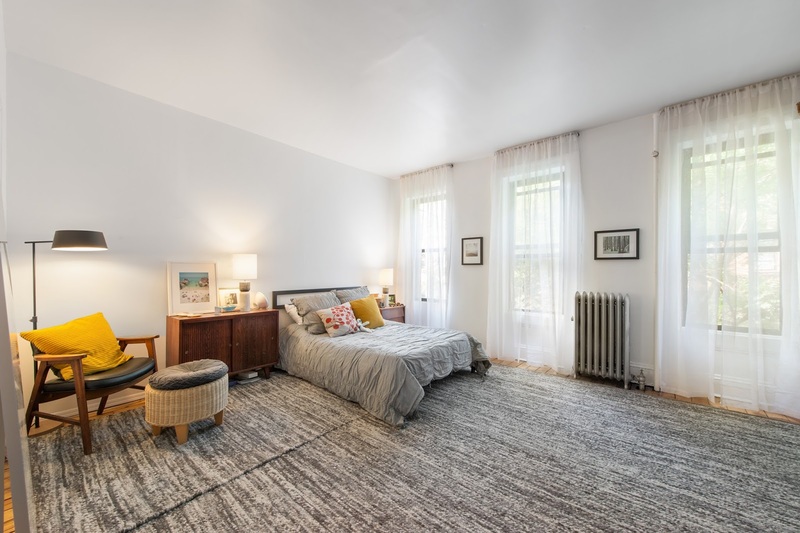 In the year and a half from purchase to contract last week on 1134 Bergen Street, a building that net "only $2,000" on its best months, the appreciation was almost $1,000/day. But they don't hear us though. But that doesn't stop the rent regulation headlines from piling up, and the spooky rumors & chatter from circulating amongst the lips of people who have no idea what they're talking about. Maximum increases on 1 & 2 year renewals for rent stabilized apartments were recently lowered, a move that ostensibly favors tenants and freaks out landlords. However, the numbers that matter most stayed the same and even increased. So getting folks to prioritize what's really happening gets lost in the headlines. Likewise, there's still plenty of money to be made for landlords at rental rates that are still a value compared to market, but you won't hear anyone else speaking anywhere nearly that resonably about the issue when it's so much more fun to play two divisive sides. 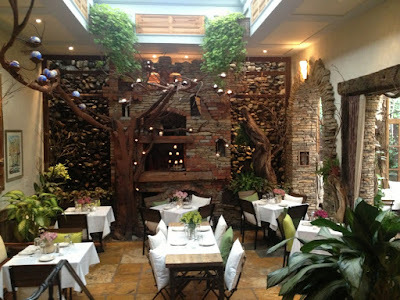 245 Martense is a shining example of hitting that happy medium. With bidders ranging from 1031 buyers to Europeans more concerned with capital preservation than unsustainable growth, a great deal for buyers and sellers finally crystallized this week on "emerging Brooklyn's" 8-Family darling. 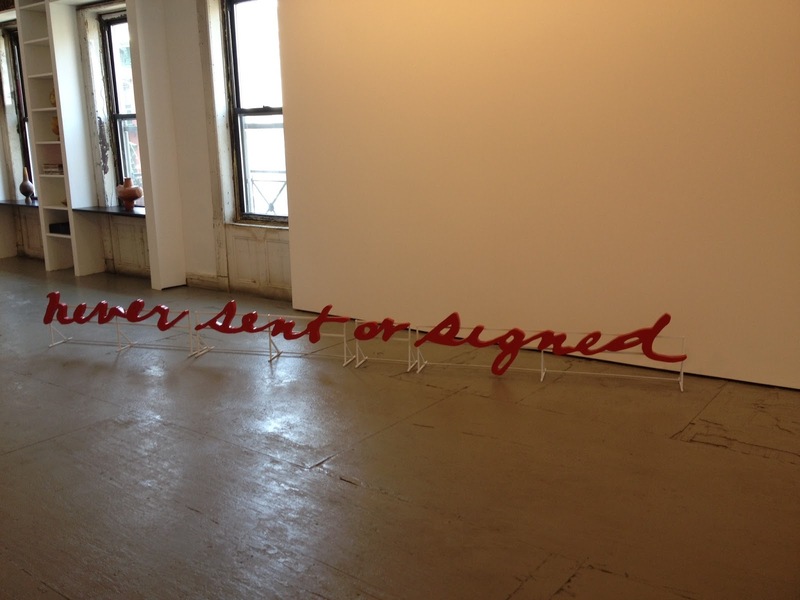 Here they are, "signed, sealed, delivered" - for a few lucky couples, they're yours! 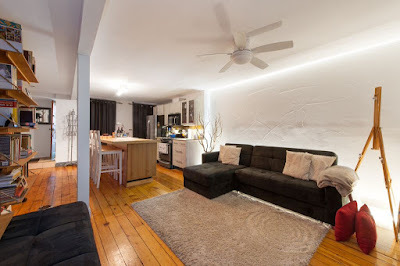 Two more properties seen first on HomeCanvasr.com officially go in contract this week. 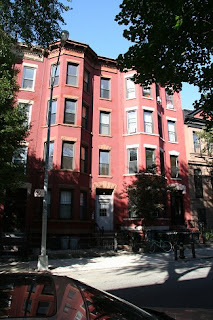 First, our house at 1134 Bergen Street finally seals the deal yesterday after a few open houses and a little "negoash". 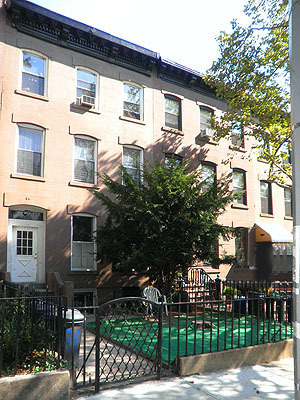 Buyers with a significant downpayment were able to pluck this killer 3-Family house under asking price of $1.895M. As we always caution, nothing is binding until both parties have signed the contract of sale and money has changed hands, but lots of contracts go astray during the in between times. 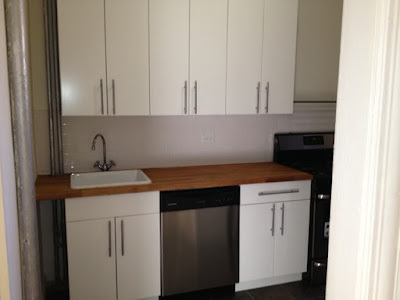 With yesterday as the deadline to sign 1134 Bergen contract, a few last minute unapproved changes made it to the contract the buyers signed & sent over. Since we couldn't make last minute changes and send them back something they hadn't agreed to, it wasn't going to happen to us either. Luckily, cooler heads prevailed and at the 11th hour, the contract that was agreed to was signed by both parties. Tread carefully when trying to herd the cats of buyers, sellers, buyers' attorney, sellers' attorney, and brokers all onto the same pages all at once. The tiniest change can take hours, days, or weeks to hammer out and any little debris on the tracks can derail the whole train. But it's nice to see the deal finally stick. 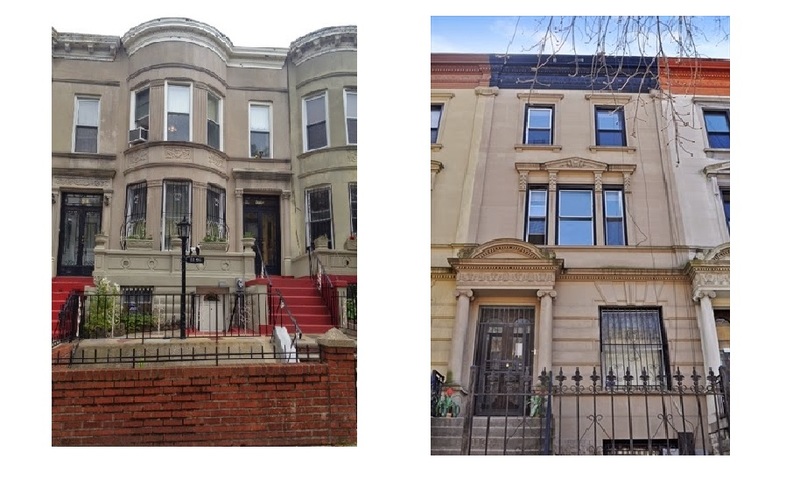 Crown Heights and this house have certainly come a long way in the short year & half since 1134 Bergen Street closed for just over $1.2M last January. From limestone love at first sight to in contract for $1.8M, that little gem rode a nice wave. 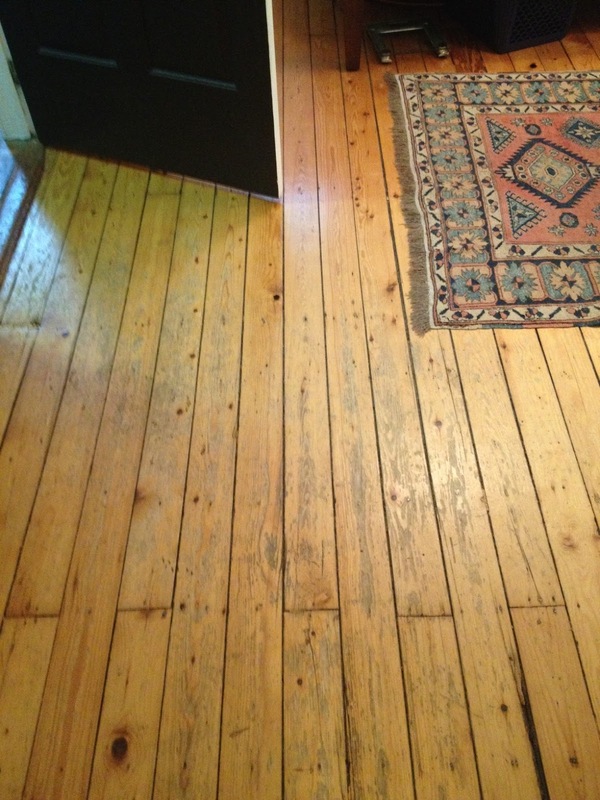 But it patched back together easily, since even over asking price a good deal was there to be had for buyer & seller alike. Another HomeCanvasr production brings supply & demand together. If you wait around until it's on Zillow, you might find yourself tardy to the party.